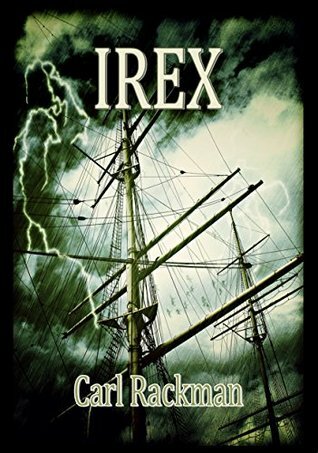 Rosie has shared my last review for her team of a brilliant book, IREX. 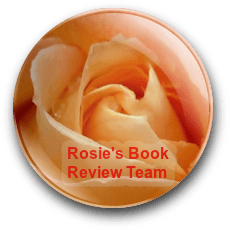 Check out the review of a book I highly recommend. Whenever I struggle with writing, self-doubt and all that stuff, I read this review! Thanks Suzanne! I’m the same, I love to read over the reviews my book has received and remind myself that it’s worth carrying on.